Meeting so many wonderful people at Greenock Manor Bed and Breakfast in Orange, we often ask people what it is they would love to do. We have found many dream and plan things for the bucket list, but few schedule those dreams and adventures in for now! Some dream of hiking Blue Ridge Mountain trails. 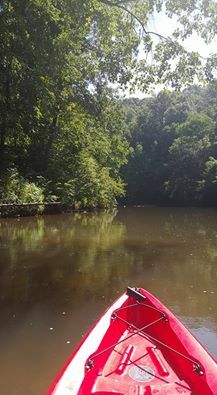 Others want to skydive and then of course there is kayaking in Virginia! 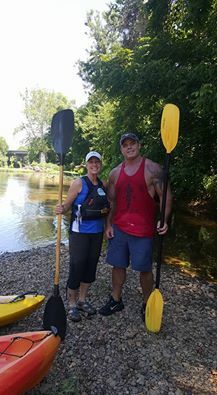 We decided to give the local kayak instructor, Beth a call at Rapidan River Kayak Company. We were delighted to find that they are a short 5 minute drive from Greenock Manor. Being eager to prove that we are not ‘over the hill quite yet’ and having an adventurous spirit we set out on a beautiful summer morning. Our adventure began with a step by step safety and skill training introduction. We found Beth warm, very professional and thorough. Her most senior clients have been in their seventies, while she has had children join excursions as young as four years old. 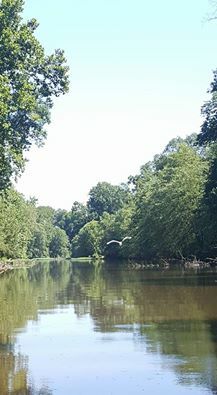 Once we set off kayaking in the Rapidan River we were delighted. Our spirits lifted being completely surrounded by the natural beauty of Virginia. Further more, the river is framed by towering trees and teaming with fish. On occasion Beth’s clients have spotted wildlife such as, bears, coyote, beaver, deer and many others. The river twisted round as we gently padded our way. Most noteworthy, at one point we crossed an historical American Civil War site, where soldiers from long ago had heaped pebbles to make a shallow crossing for their horses and carriages. 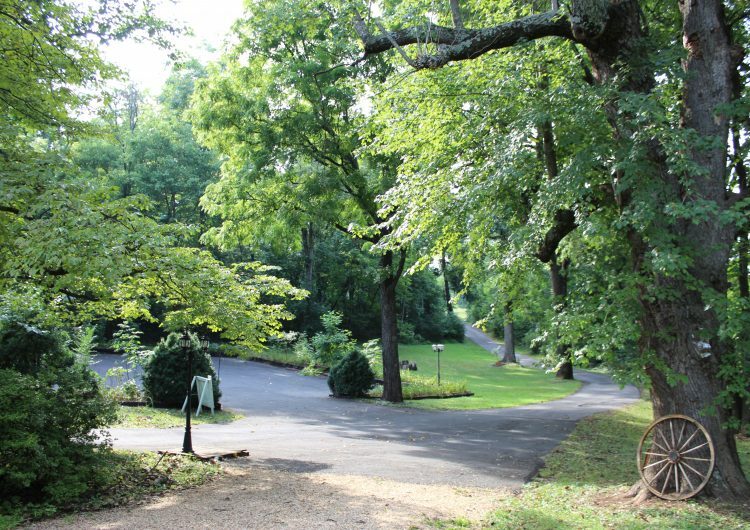 One of their well known camps is directed beside the Rapidan river. Hence this could be a great spot for metal detectors and excavations. Are you excited yet? 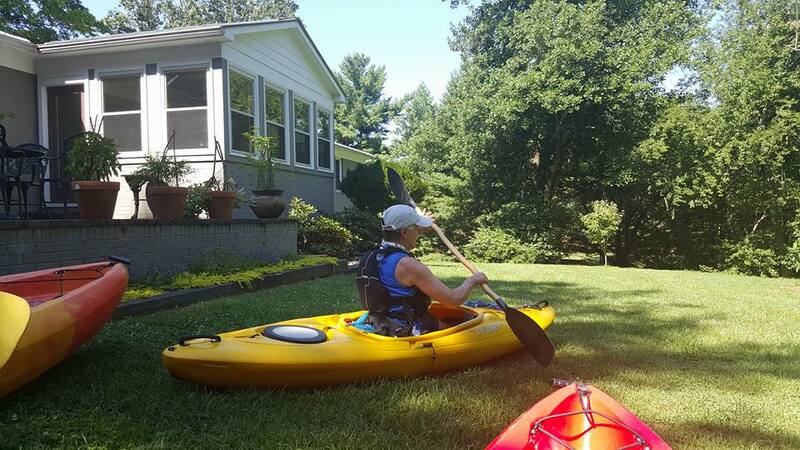 Visit Greenock Manor Bed and Breakfast and let us book a surprise kayaking tour for your spouse or group of friends. In conclusion, it’s a memorable, fun and an ‘easy to accomplish’ four mile tour. Finally, as my dad always tells me – don’t postpone, Carpe Diem! (Latin for Seize the Moment) Any questions simply contact us HERE and remember to click to share this article with your friends.